During a business trip to Switzerland this year, I have had the chance to meet many startups from different parts of the world, but mainly from emerging markets. Many of those startups were working in agriculture and agri-tech industries, and they all shared one common goal: eliminating the costly middleman. 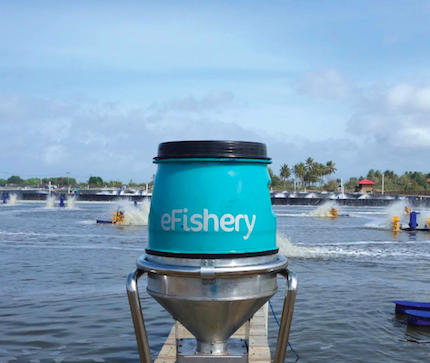 eFishery is an Indonesian startup that develops smart farm fish feeders that use sensors to track the energy levels of fish to identify their feeding time. 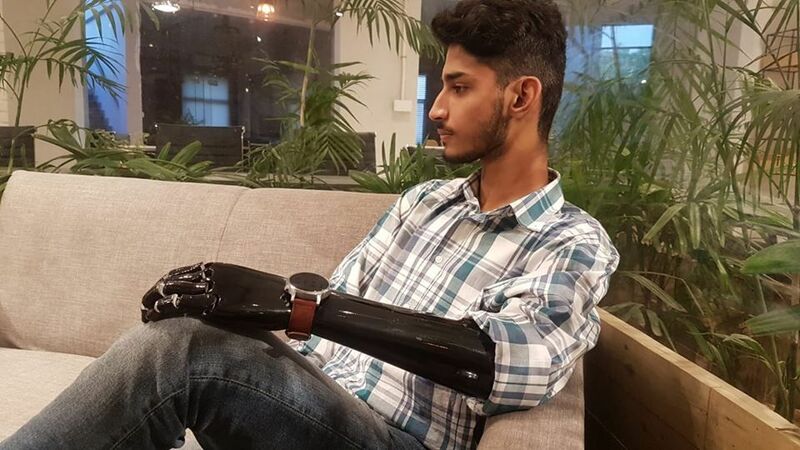 Gibran Huzaifah, the company’s founder and CEO, came up with the idea of an automated fish feeding system after he had realized that farm workers sometimes tended to overfeed the fish or not feed them at the right time. His solution has ultimately removed the middleman, who was the fish feeder. Agriculture is deemed a hot industry for investors. “Africa has some of the world’s most productive farmland,” said Erick Yong, the CEO of GreenTec Capital Partners, a fund that invests in agriculture, digitization, and sustainable resources. However, one of the challenges in this industry is that traditional farmers are unable to sell their crops in big quantities or buy larger amounts of seeds because they don’t know how to access the big food suppliers; therefore, they would end up wasting their crops or selling smaller quantities to local suppliers, failing to make profits or expand their farms. This is why, for years, this type of business has relied on middlemen (food companies) that would buy farmers’ crops in large quantities and distribute them locally and globally. Many African countries have food security problems, and the middlemen are temporary scapegoats for any inefficiencies within these value chains. Hence, these middlemen have served as a good solution for many years, yet the idea of having a third-party company buy and sell food produce on behalf of the farms renders products more expensive, even if sold locally. In its pursuit of supporting innovation in this industry, GreenTec has invested in Farmcrowdy, an online platform that connects farmers directly to sponsors to ensure that farm owners are producing and selling food to the market, increasing their revenues, and eventually expanding their farms. “We were interested in Farmcrowdy for a number of reasons: First, Nigeria is one of Africa’s largest markets and sees high volumes of foreign investment; second, the company has a strong and experienced team; third, we were very interested in their business model, which we believed would have high potential for social impact as well as for profit. In particular, their model provides farmers with an alternative source of finance and allows them to expand their farms and improve their revenues,” Yong added. 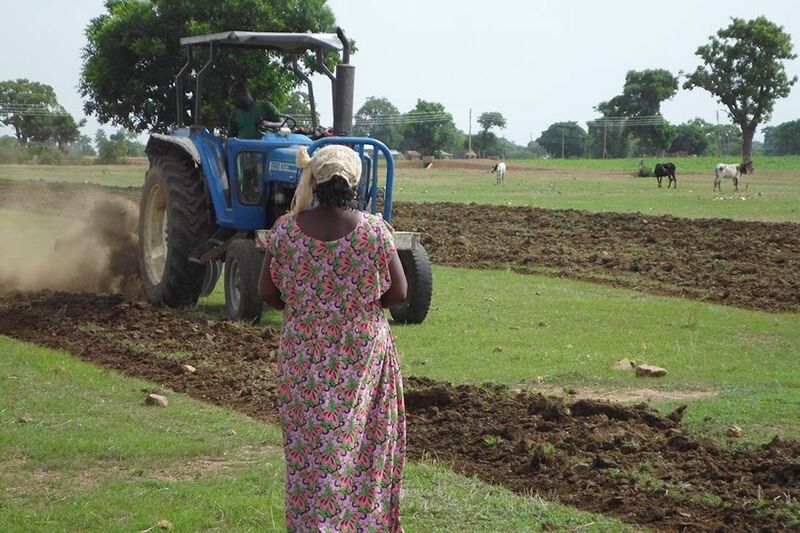 A study conducted by the World Bank states that agriculture in Africa is considered to be failing or incomplete due to bad roads, unreliable electricity and telecommunications services, tenure systems that do not ensure secure property rights, crowded ports, slow technological development, labor supervision problems, and many other factors. Another study by the World Bank has indicated another underlying problem, which is the inadequate use of abundant land in Africa. “The amount of land used for crop cultivation by most households remains small (between 0.3 and 0.51 per adult), consistent with limited mechanization. The main exception is Niger, where land is less fertile and cultivation more extensive,” the study included. The Ghana-based startup Agrocenta is looking to solve some of these underlined issues. The company does not cancel the middleman’s role; but it does, however, offer farmers the ability to deal with one local agent who can help them with farming equipment and fertilizers and ensure their products are sold at fair prices in the market. According to Michael Ocansey, Agrocenta cofounder, many farming communities in Ghana are underdeveloped, and the farmers are extremely poor and illiterate. He explained that farmers, because of the traditional farming techniques, can only utilize around 4,000 meters from their land, which is enough to feed their families and “sell whatever is left to a middleman for cheap prices, hence remaining poor,” he explained. Agrocenta — through its network of 30 local agents located in different areas in Ghana — registers farmers on its application, uploads their stock volume, buys the produce at a fair price, and sells it to food companies. While there’s a lot of data entry involved in the process, Ocansey explained that, at this stage, farmers are unable to do this on their own because they lack the technical know-how, but the goal is to automate the process in the future. The local agents, who get paid on a commission basis, also provide farmers with seeds, fertilizers, and other services that help farmers use more acres in their land. Located in Accra, the capital of Ghana, the startup is now working with over 12,000 farmers. It has raised $ 230,000 from a previous investor and won $500 from the Seedstars Global competition. Soon, Agrocenta will expand throughout Ghana then to Nigeria in 2019. Middlemen in agriculture industries can be a sign of market fragmentation, both in production and in retail. “Shops are so small, and suppliers are so small, that they require layers of middlemen to provide the breaking-bulk service. Companies that use technology to bring these fragmented parties onto a single party are starting to pop-up, as there are significant economies of scale that could be gained through eliminating the multiple layers in the market,” stated Grant Brooke, CEO of Twiga Foods. His Kenya-based startup connects farmers to vendors directly through an online platform. 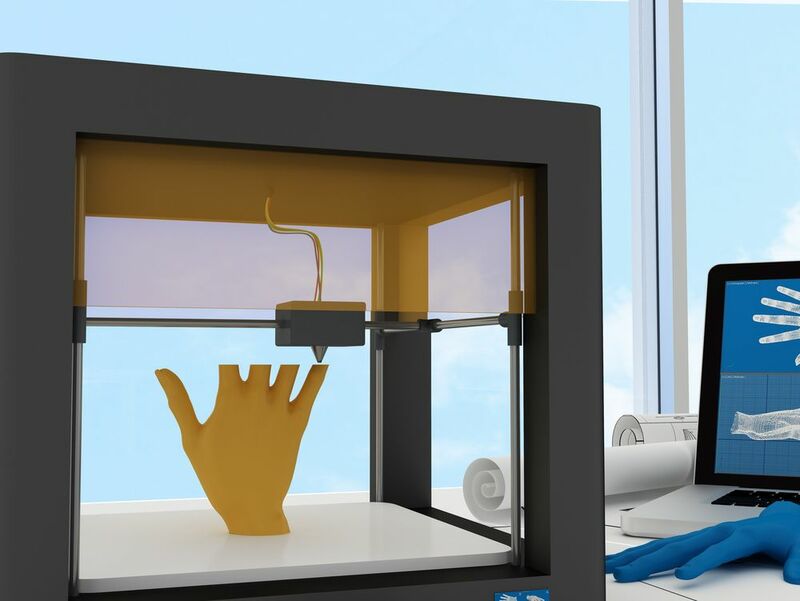 Last year, it raised $10.3 million in a Series A round to expand its network of vendors. It claims that it has changed the game for farmers through better pricing, access to local markets, tips on growing the business, and quick payment. “We offer free delivery and better-quality stock. This saves vendors a several-hour trip to the market and allows them to lose less of their stock due to quality. Over 6 months, the average Twiga [vendor] doubles their daily order size. So, they're certainly doing more business,” explained Brooke. 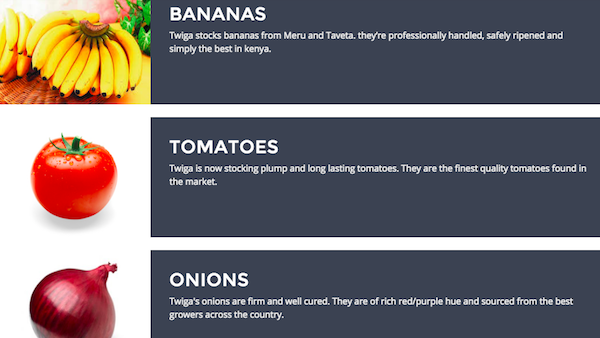 For customers, this means better-quality products, as Twiga has tracking and food safety systems. Operating in fragmented markets in Africa, where a proper infrastructure for selling food produce is still a work in progress, startups such as Agrocenta, Twiga Foods, and Farmcrowdy can provide added value and bridge the gap between farmers and end users. The gap doesn’t exist in Africa only; but also in other markets, as Brooke noted. Twiga’s main aim now is to hire more and establish different collection centers to cater to different agricultural areas. 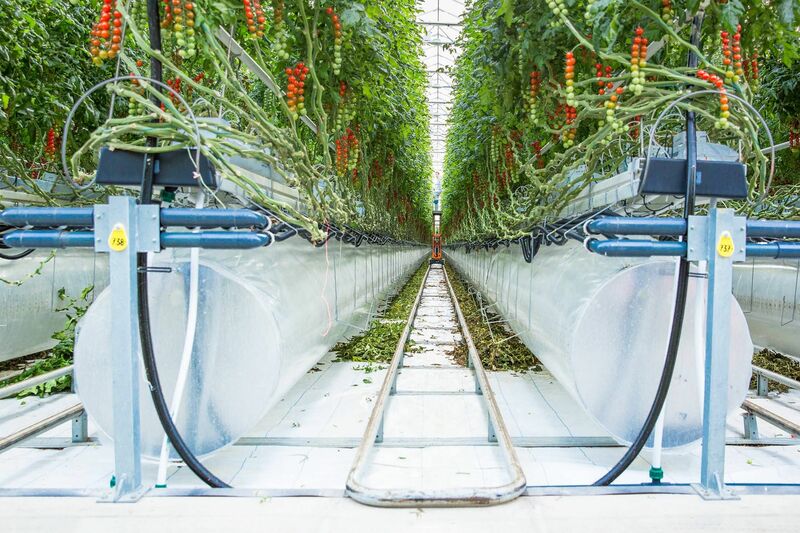 This will help the startup guarantee a constant flow of supply when certain areas get affected by drought. It seems that the abundance of problems in the agricultural sector is giving opportunities to startups to step in, innovate, and make processes more efficient and profitable. Only time will tell how this sector will evolve to become more competitive, and what type of challenges it will pose.